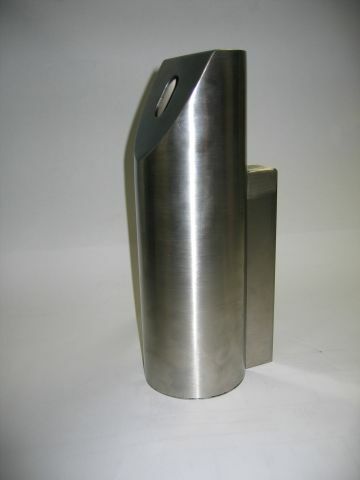 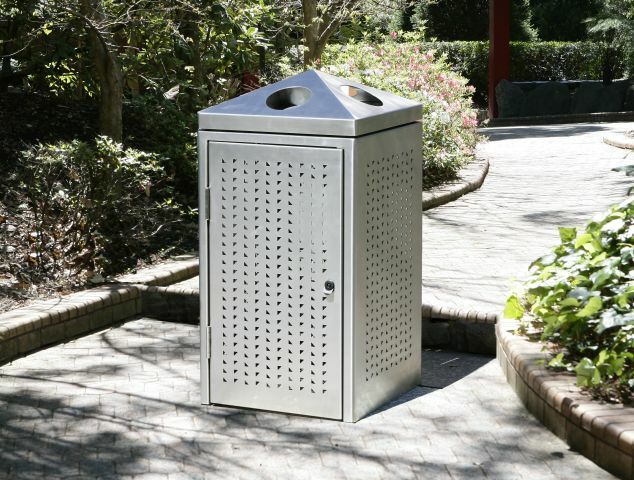 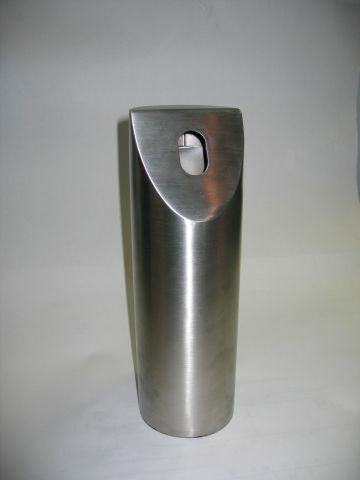 Our collection of urban bins and ashtrays can be cusatomised to suit your requirements. 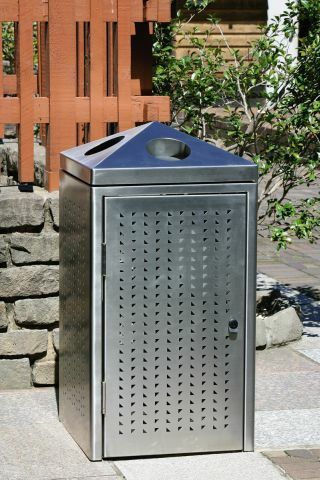 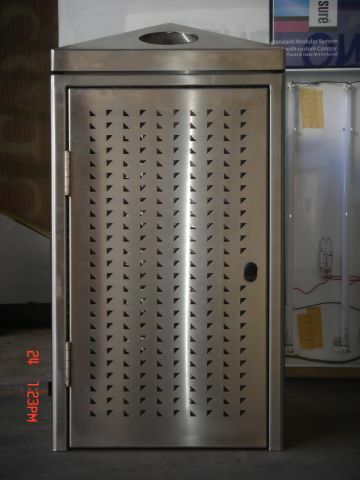 Our bins & ashtrays are available in many various styles and materials, quite unlike other urban furniture manufacturers. 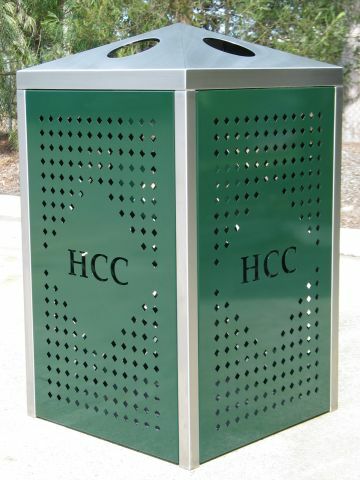 All of our bins showcase creative design thinking, which is based on a modern look featuring unobtrusive elegance and pure aesthetic shapes. 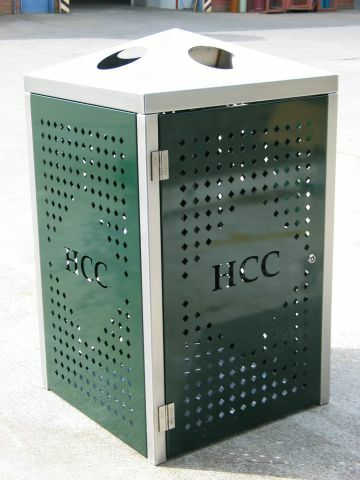 We supply not only ‘one off’ bins/ashtrays but also cater for large national companies and inner city projects with multiple orders. 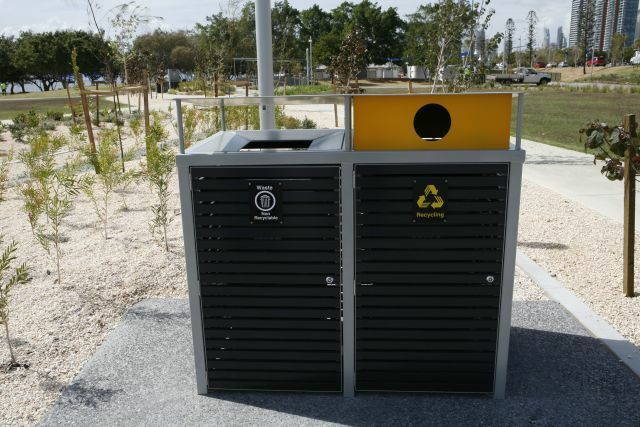 We are recognized in many councils as the market leaders in the design & installation of urban furniture across the Australia.